Stress is becoming increasingly part of life in the 21st Century, and not without great concern. Much of the health, happiness, joy and meaning of our life, together with actualizing the potentials of the various domains of our life is affected adversely by stress. Most issues and illnesses are either directly caused by stress or exacerbated by stress; from muscular tension, skin rashes, irritable bowel syndrome, sleep disorders, anger, anxiety, depression and despair, as well as a compromised immune system with the various physical illness that result. The management of stress becomes not just important but imperative for health, happiness and well-being. A very powerful and direct approach to both guarding against stress – proactively, or reducing stress – reactively, is through Psychological Counselling / Coaching together with Mindfulness based Meditation training. One of the major benefits of Mindfulness based Meditation which has been proven through countless clinical based research is its ability to reduce stress and enhance health and well-being as a consequence. 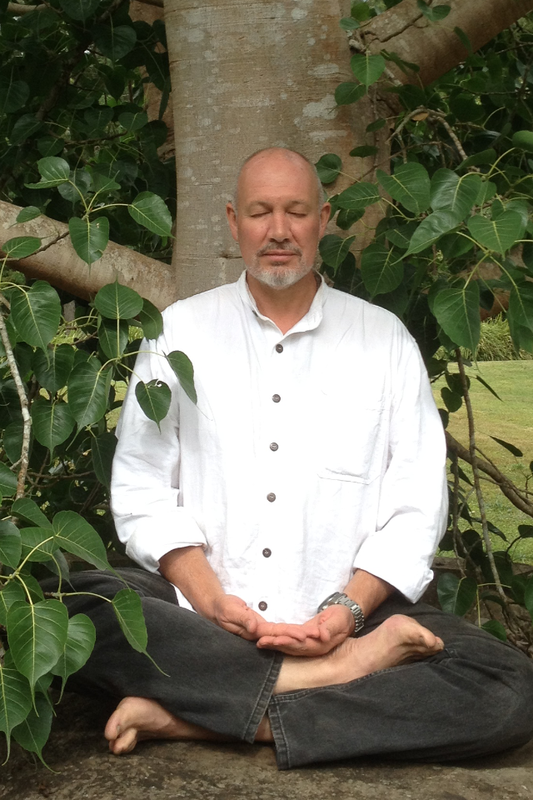 John Barter in his work as both a Psychologist and senior Meditation Teacher brings great experience, wisdom and care to his sessions with clients, helping them to reduce the stress impacting on their lives. Through a Mindfulness and Wisdom based approach, John empowers people to better manage their mind, their self, and their life, living more wisely and more consciously. John points out that if you are wise you will seek mindfulness strategies and wisdom perspectives before stress becomes a problem affecting our life and the life of those we work with, live and love with. Contact WELL-AWARE-NESS to arrange a session.